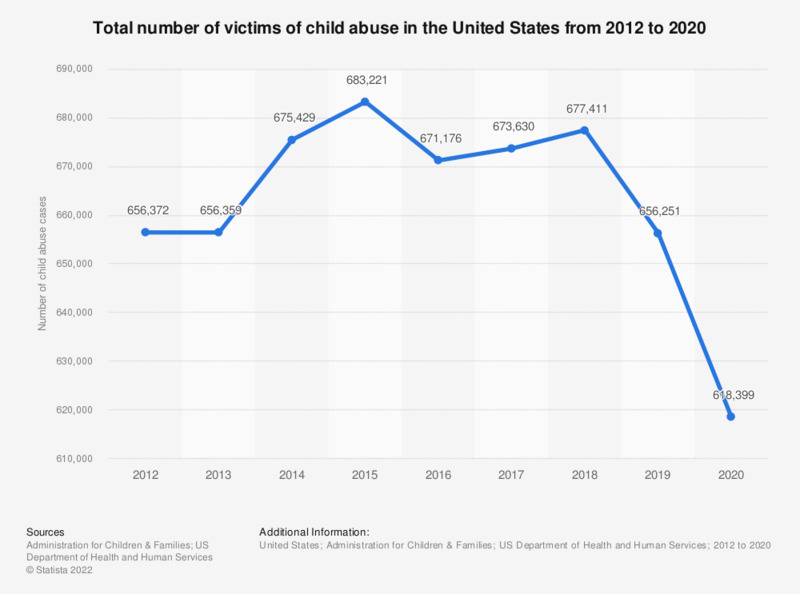 This statistic shows the number of reported cases of child abuse in the U.S. from 2012 to 2017. In 2017, 673,830 cases were reported. Only reported cases are included.